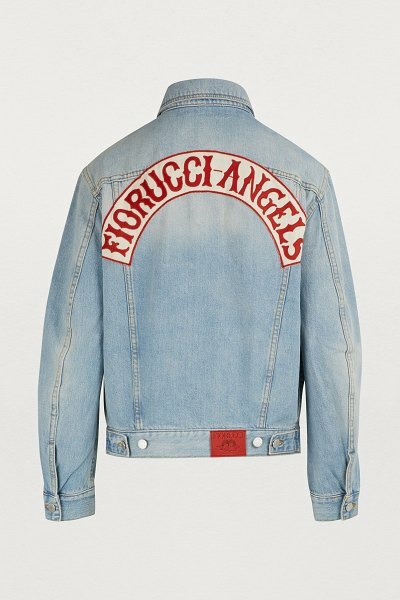 Fiorucci, the iconic fashion house forever associated with Raphael's cherubs, designed this Angels denim jacket as a tribute to its heritage. 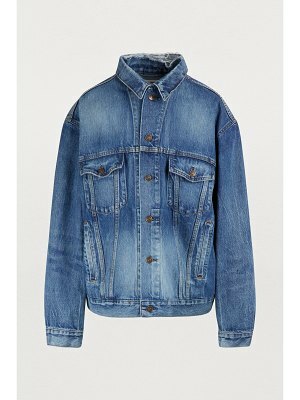 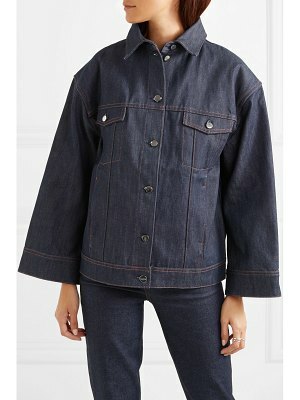 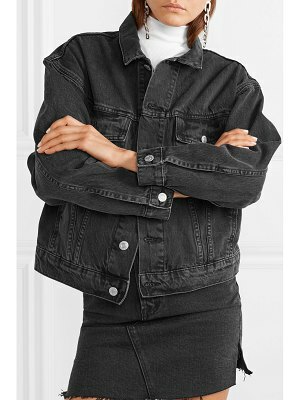 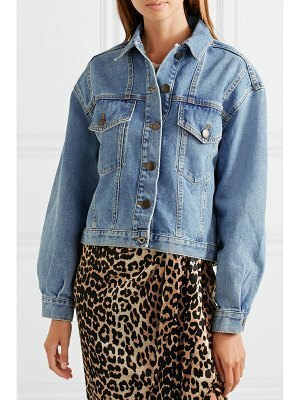 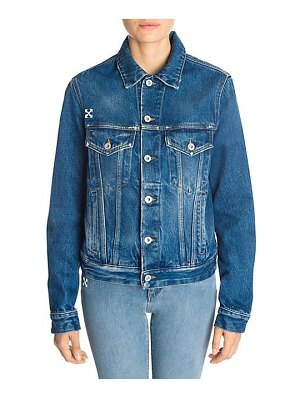 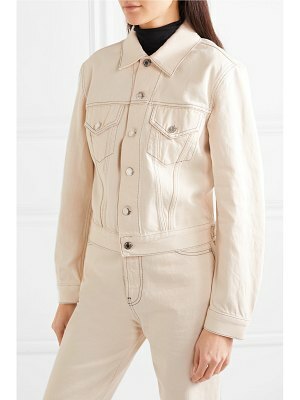 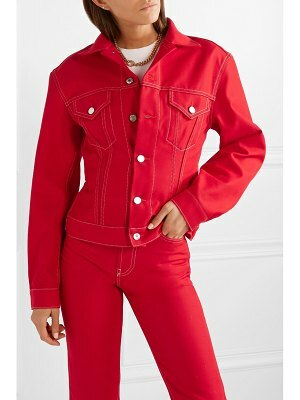 Ever since its creation in 1967, the Italian brand has been intimately associated with the vibrant worlds of art and music, and these associations inform the design of essential pieces like this denim jacket. 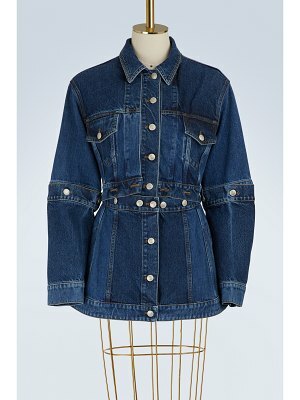 Team it with vintage jeans for a classic rock chick look or contrast with a flowing romantic dress.